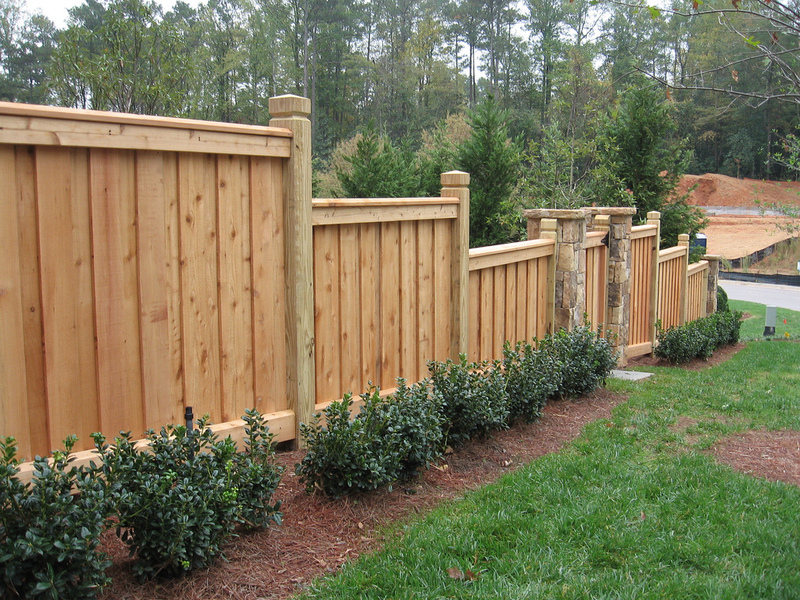 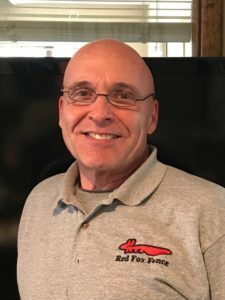 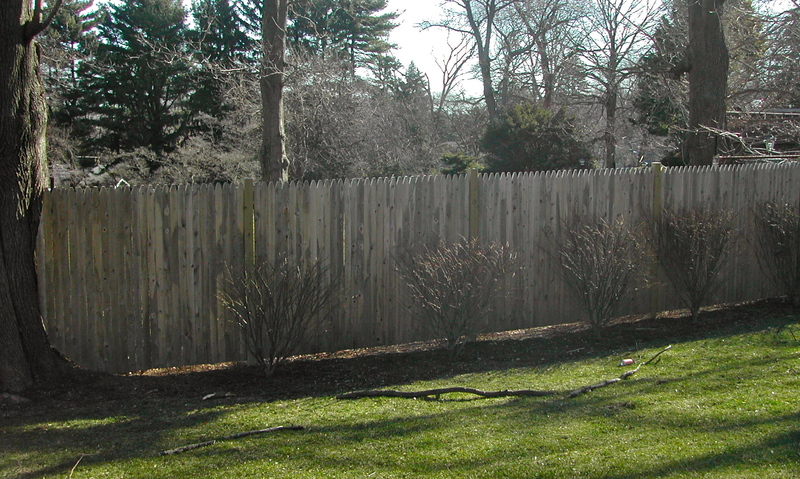 Property Fencing - Fence Installation | Red Fox Fence, Inc. 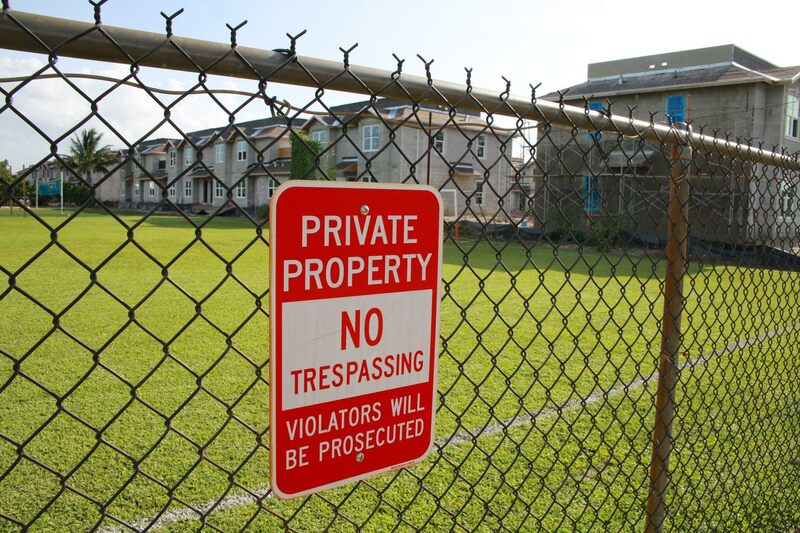 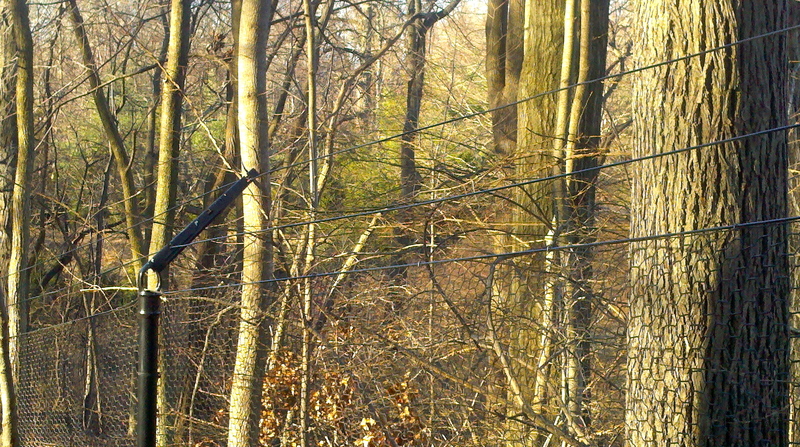 When the perimeter of your property is fenced in, this is a great deterrent to trespassers and potential burglars. 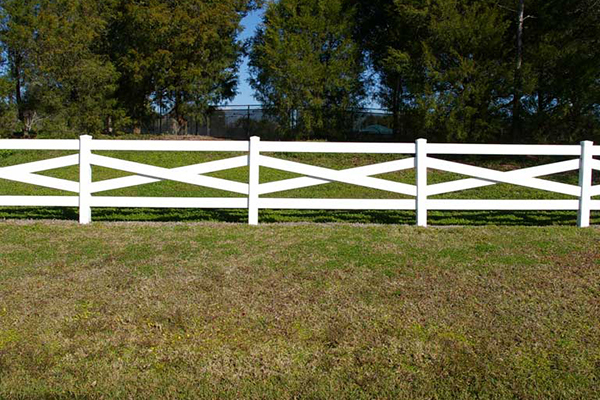 But in addition to keeping these undesirables out, property fencing can also insure that rodents and unwanted animals also stay off your property, as well. 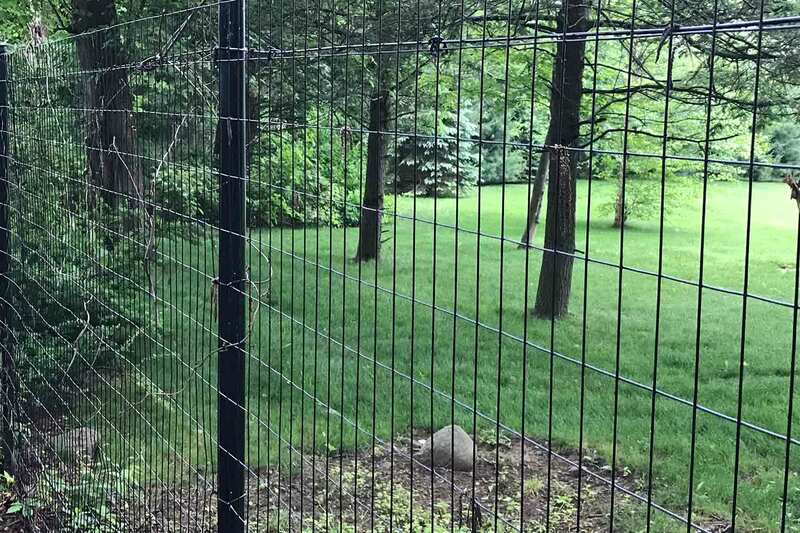 Another important benefit of having property fencing on your property is to keep young children from wandering off your property. 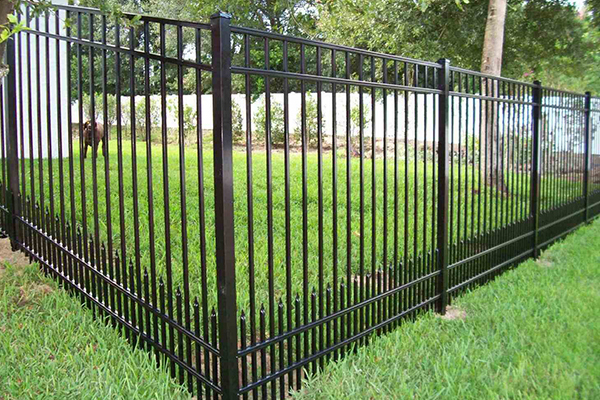 Not only young children, but you can also keep your pets safe, as well. 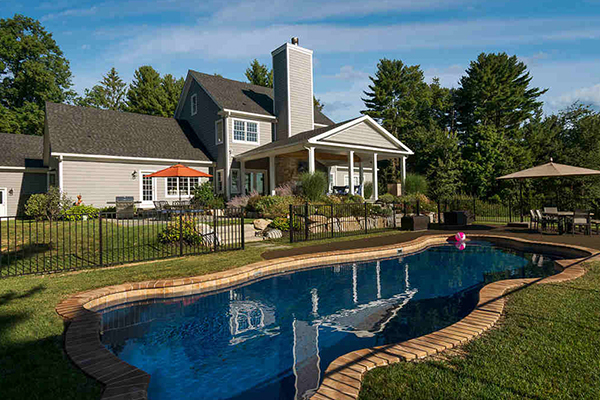 Perhaps you have an inground swimming pool? 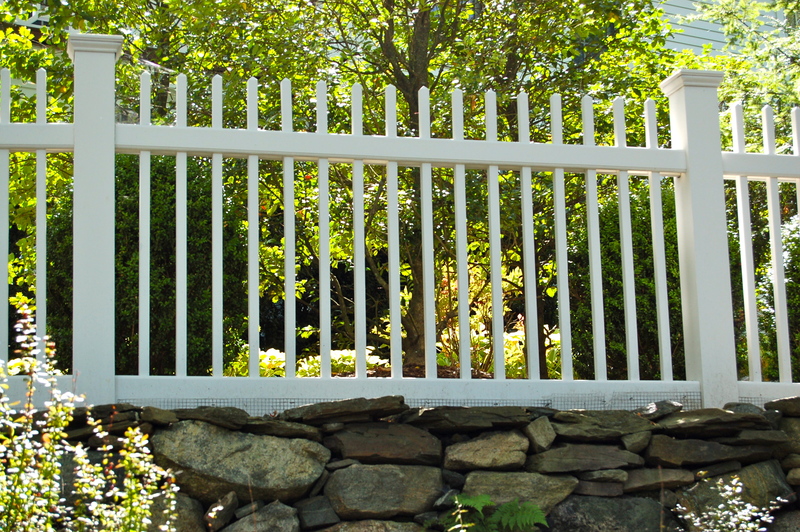 A fence is also a great way to keep young children safe from danger near the pool, as well. 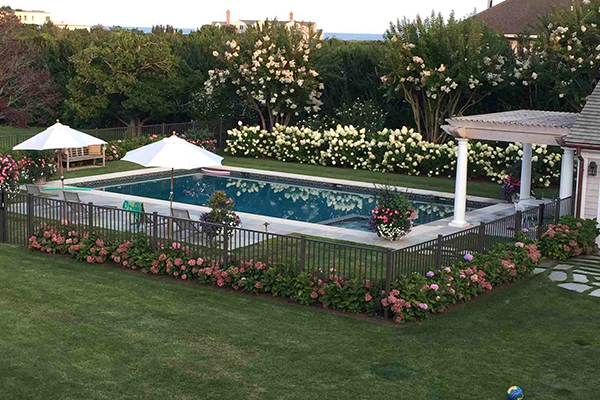 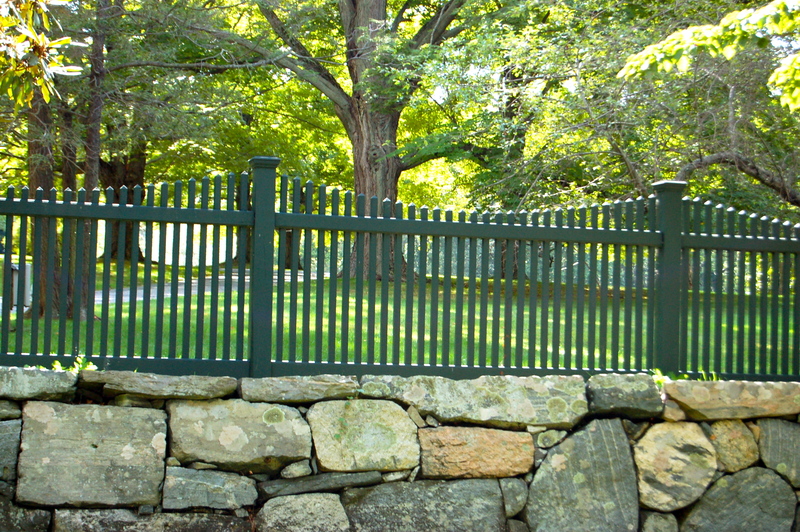 Some towns also require a fence surrounding your pool as well. 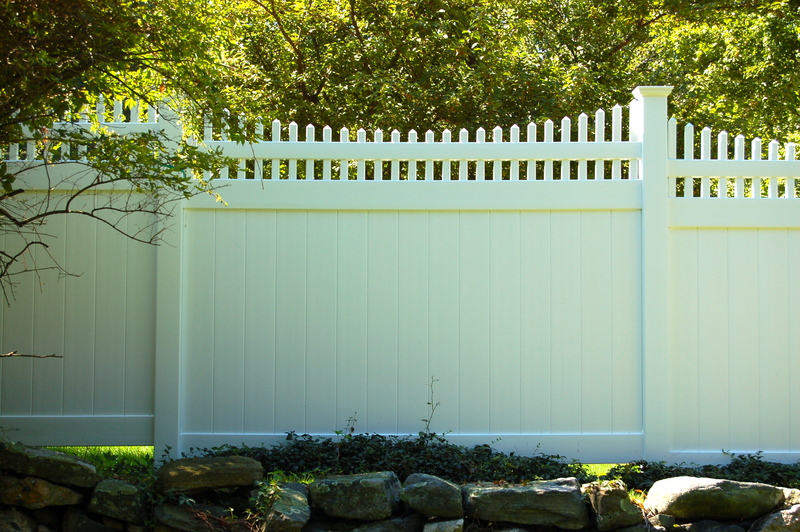 One of the most common reasons that people have property fencing installed on their property is so that they can experience a higher level of privacy. 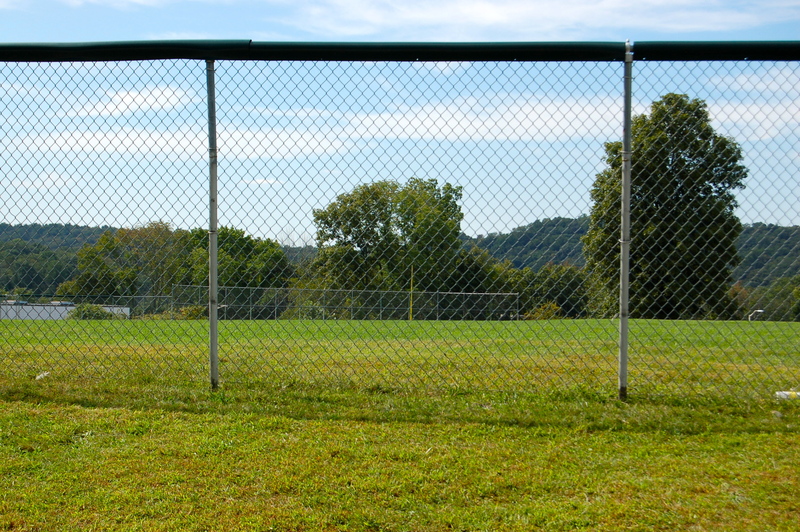 Perhaps your day is hectic between work, family, and life. 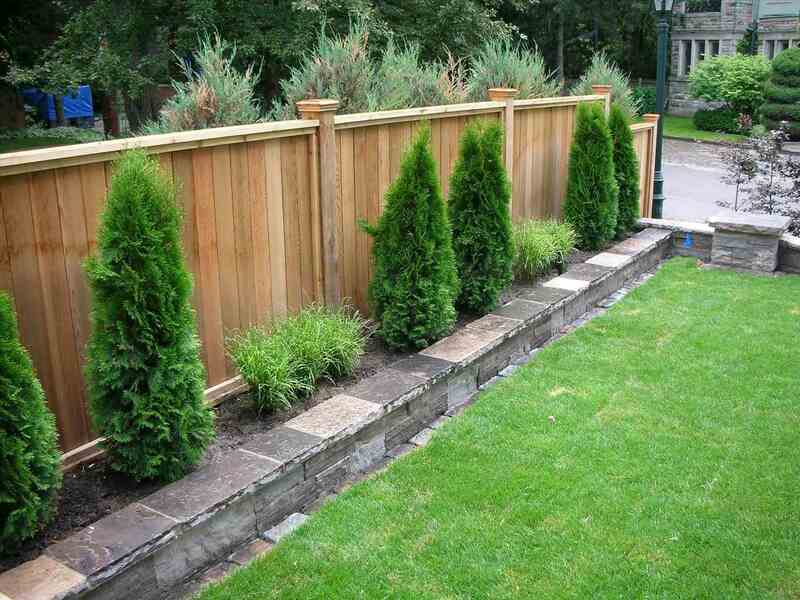 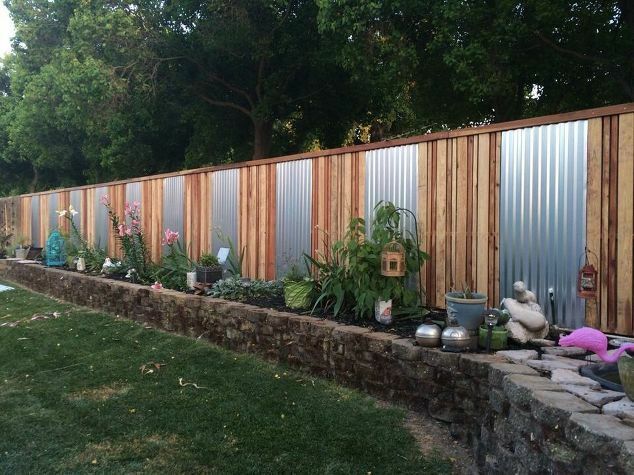 Maybe adding a privacy fence can give you a sense of peace and solitude. 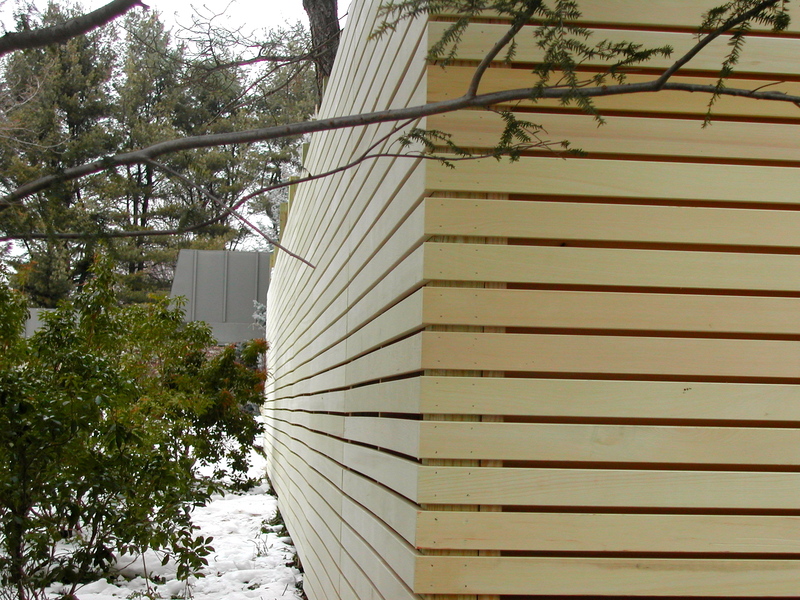 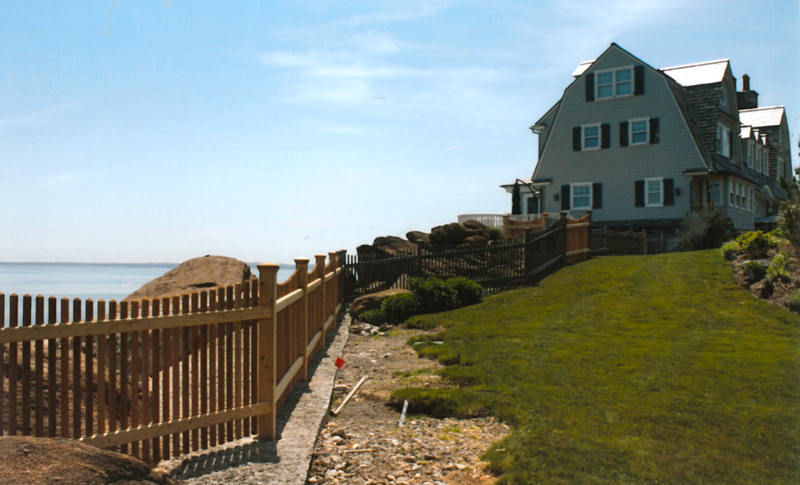 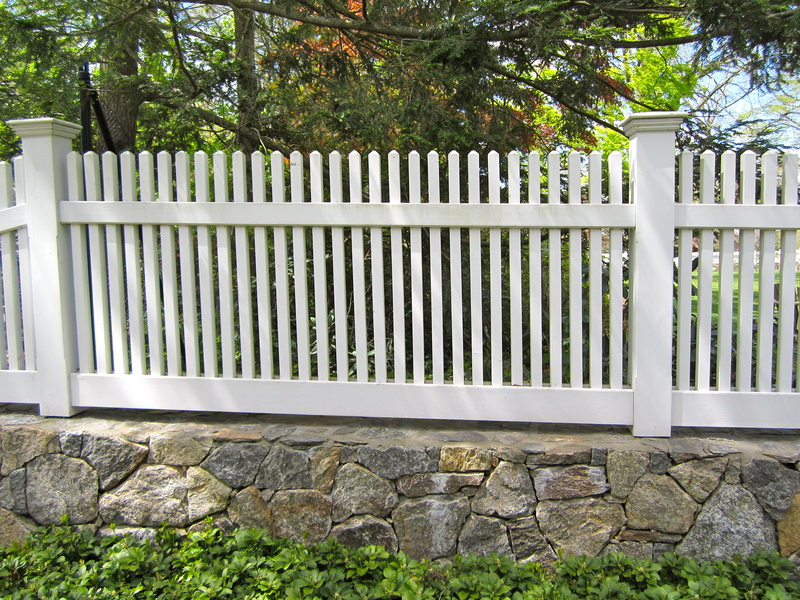 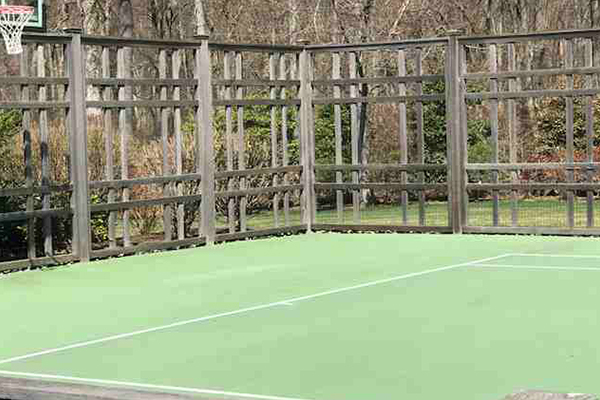 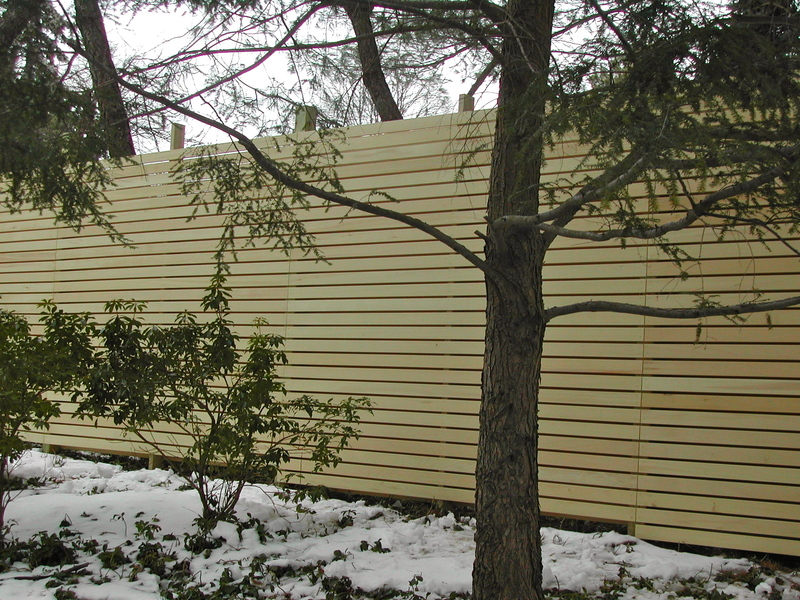 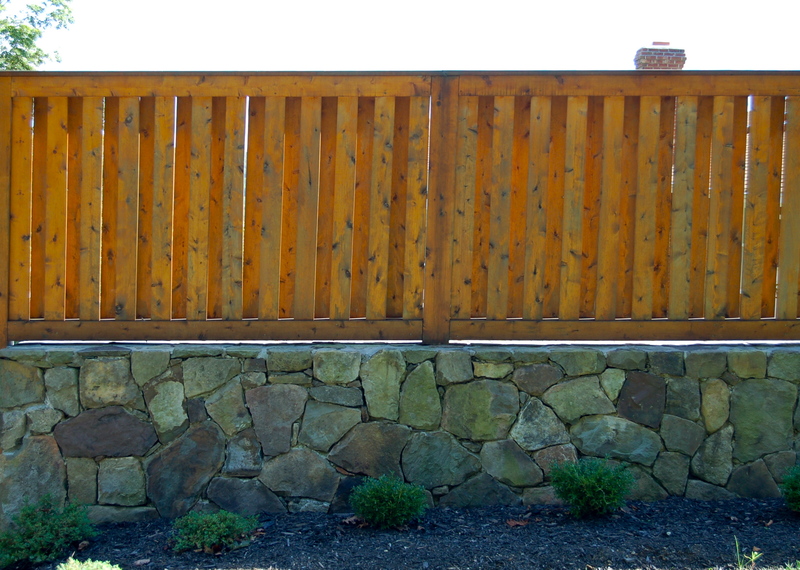 With hundreds of different styles and materials used in private fences, we can give you several options to choose from! 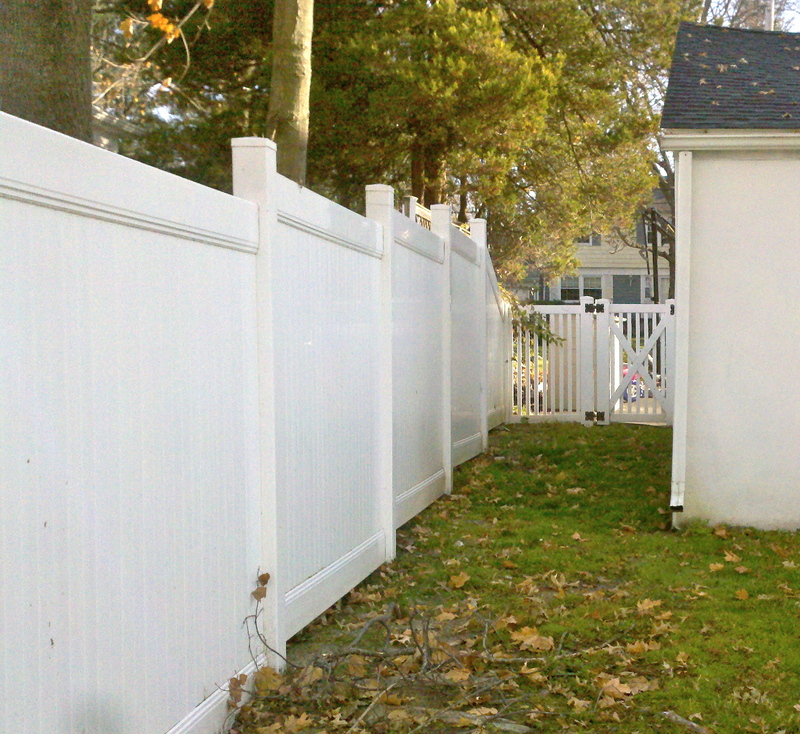 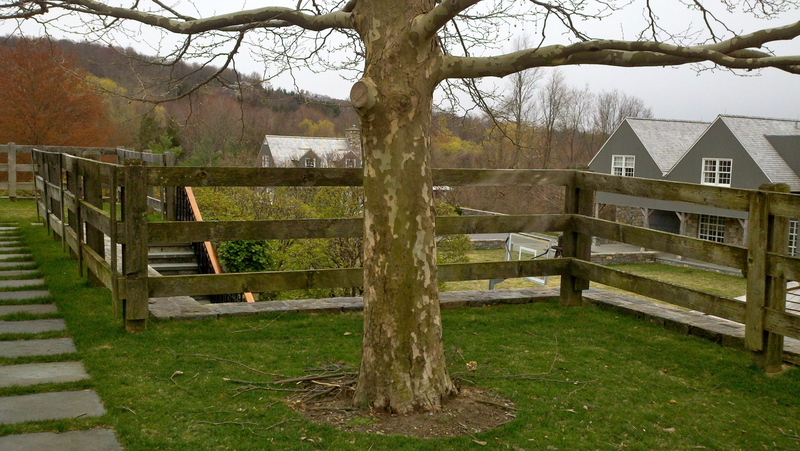 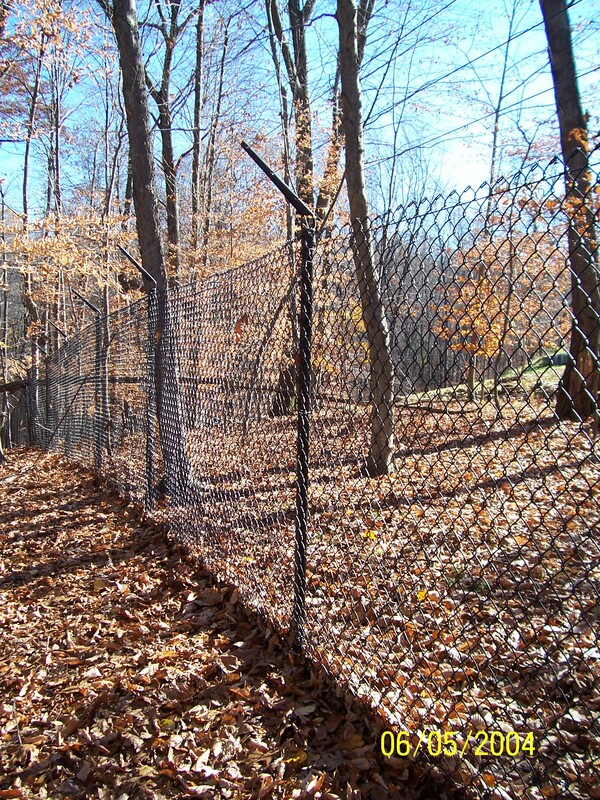 Sometimes people have property fencing installed on their property simply to define property lines. 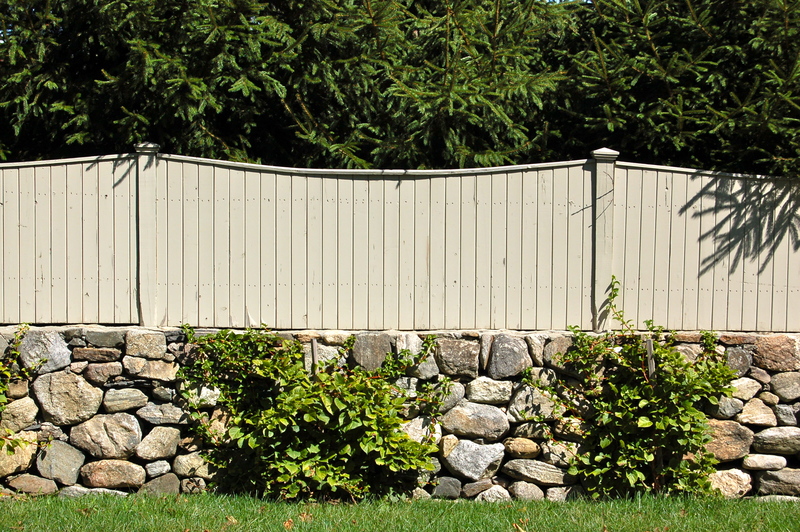 Especially as current neighbors sell their homes to new neighbors, if you have a privacy fence installed, this can be a deterrent to any potential disputes or uncomfortable conversations down the road. 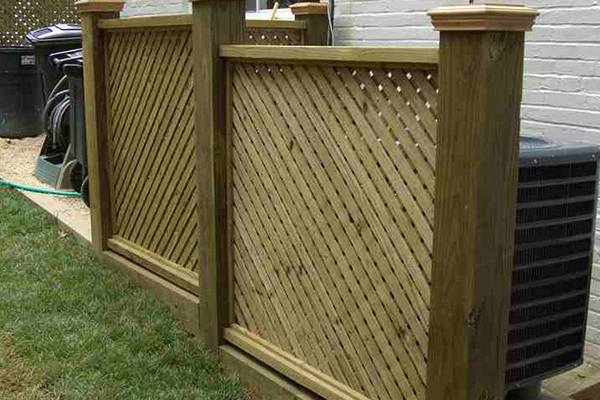 Your property is clearly marked by the position of your fencing. 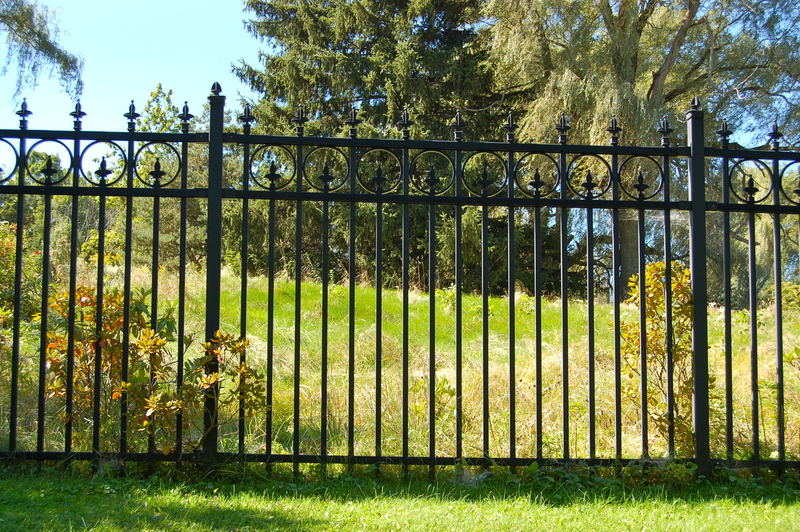 When you install a high quality perimeter fence, and even perhaps a nice driveway entry gate on your property, you are certainly enhancing the landscape &amp; beauty of your property. 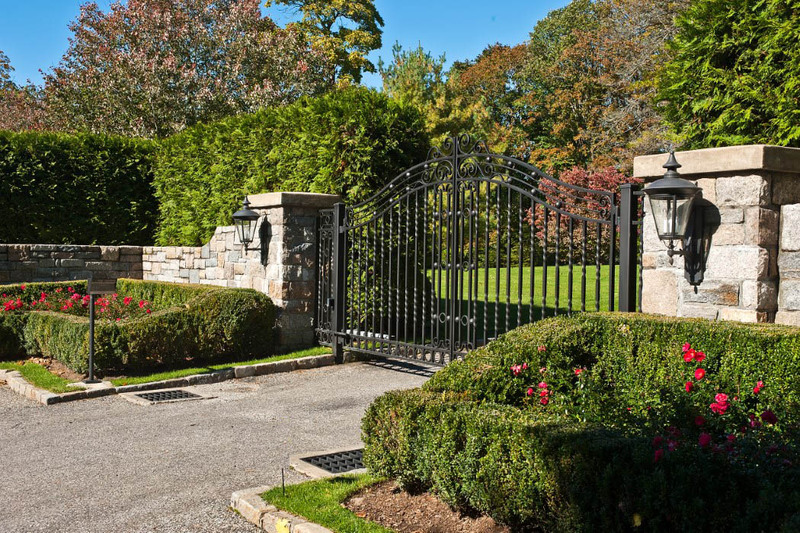 This can help you sell your property faster when the time comes. 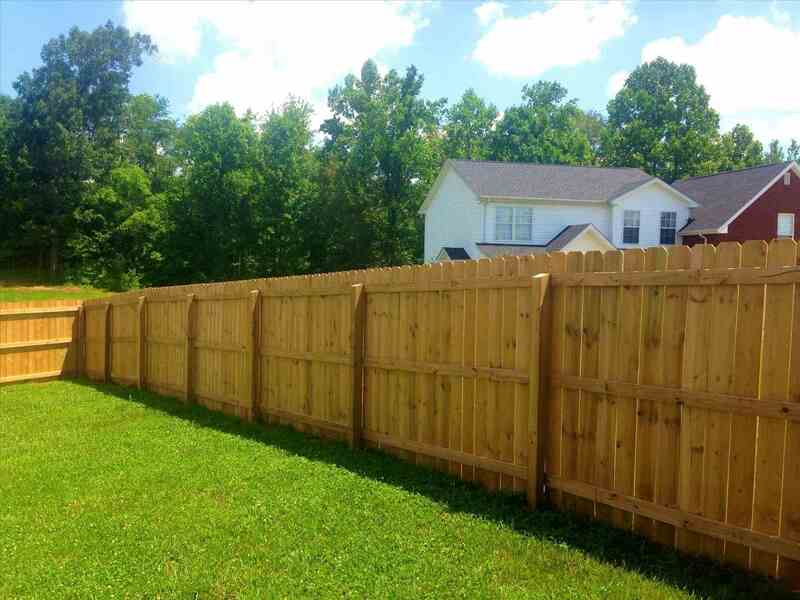 Additionally, it will enhance the value of your property, so there is certainly a return to be gained on the investment of a new perimeter fence, as well. 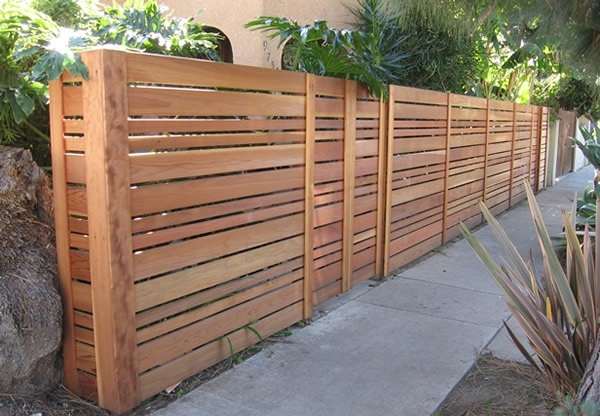 Curb appeal is important, and Red Fox Fence is a great partner to design &amp; install a new perimeter fence for you. 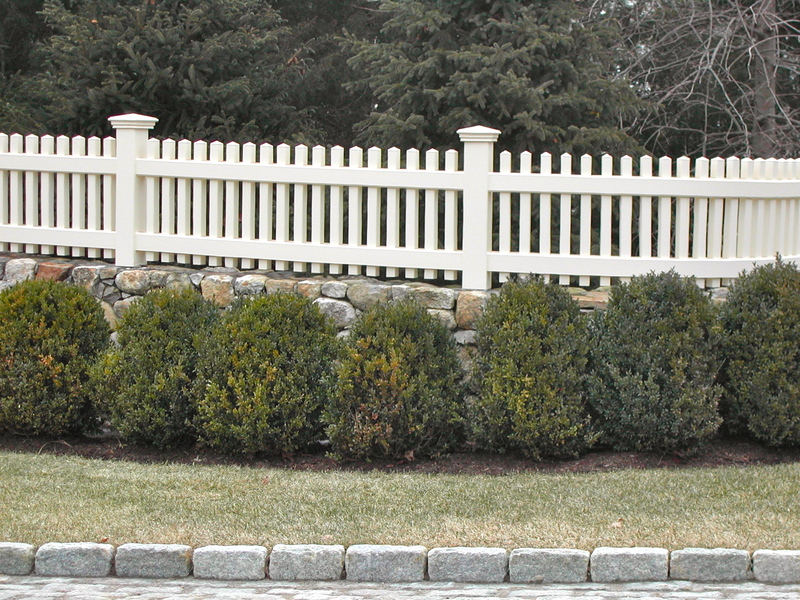 Call us today and we will show you many different options!